No more question marks allowed in Yahoo Marketing Solutions? I was super psyched about t202 as well. I’m guessing you have it on a dedicated? Been having click discrepancies w/ mine (on a VPS). Found a couple others w/ similar issues and just checking around. Guess the hosted t202 would be a solid alternative but like many I get a little nervous about putting my “trade secrets” on someone else’s box. Yes I run prosper202 on one of my dedicated servers. 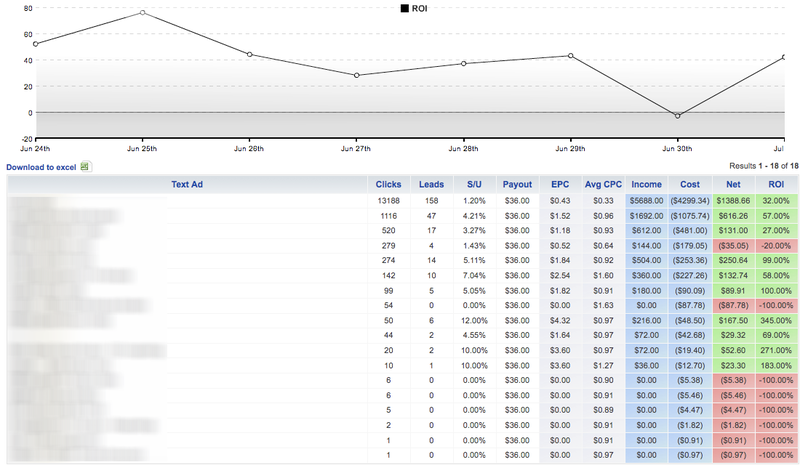 As for click discrepancies, I have always noticed this no matter what tracking platform is used. Depending on the source, there are many outside factors as to what could be causing them. Anytime I am looking at a large volume of clicks, it is almost expected that there are going to be less clicks showing up then I paid for. I honestly don’t think switching to the hosted version of tracking202 or tracking202 pro would help your problems…however I do think tracking202 pro has some pretty nice options worth checking out. p202 can’t support traffic that we send trevor – c’mon now! haha. With a dedicated server running current hardware and some DB tweaks, I think P202 is able to keep up pretty well with the traffic I send to it. I actually started on Tracking202 and migrated away from it after a few months because of their horrible uptime and constant data loss on T202. As far as Prosper202, I loved it so much I actually created some free data analysis tools for users of P202 and T202 (I don’t know if it works with Tracking202 Pro). Basically what these tools allow you to do is help you build your negative keyword list and dayparting schedule based on your conversion history. There are also tools to help you spot the super hot keyword phrases and geo targets which convert really well for your offer. 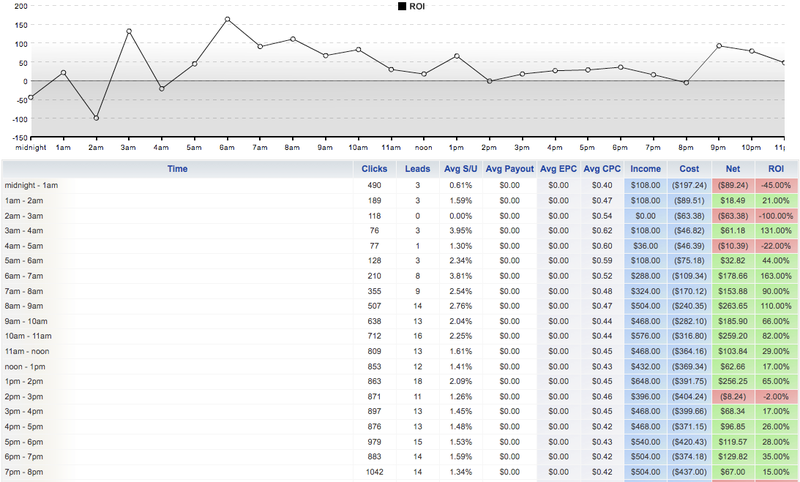 All of this analysis uses only a data export from the Visitors tab on Prosper202 or Tracking202. I’d love if you would provide your feedback on these tools. I’m always looking to improve them and make them more helpful! Nice data mining tool you have, Jason. But maybe somebody really is stupid enough to give you all his data. Cos that is one of the basis of giving exact data. Have you used T202 for tracking pop-overs on Media Traffic? If so, can you share how you did it please? I’m wondering how to track the traffic from a url, to a pop-over to my landing page, and finally to the offer for a sale. From your understanding, can that be done with T202? yes, its easy to track at mediatraffic, just check the enable passthrough box in the campaign settings. if you check my site forum out there is a post that goes into this more in depth. get post on from from start to end. 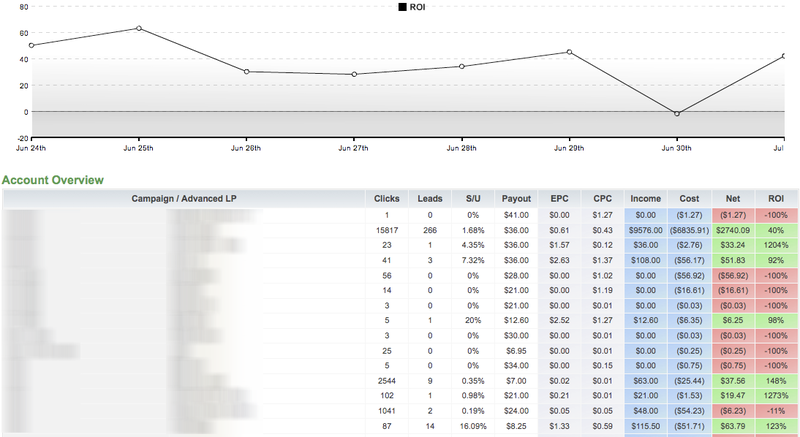 Prosper202 is great tool to track the PPC campaign performance setup to run the affiliate products. 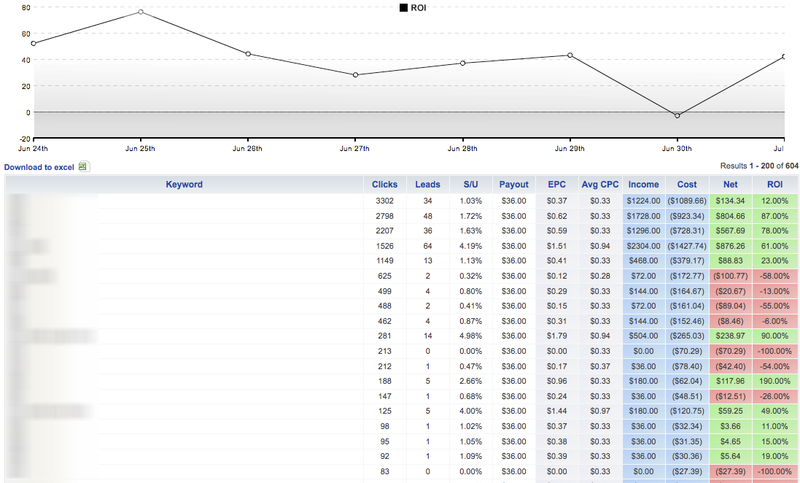 But i felt some limitation while tracking the performance of affiliate network which only provieds the banner links. Please help i am promoting hosting affiliate with banner. Jason… Nice tools! Thank you. I tried the Geolocation stuff. Interesting I have a state that has a TON more conversions than all others. phrench, you can snip the data… I only uploaded IPs and click status (real/converted) and got a really nice table.